Snaps all around for mainstream beauty brands who are making strides toward inclusiveness. 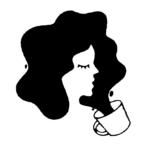 We absolutely love to see expanded shade ranges, new formulas, and all things melanin-friendly. While all this progress deserves to be applauded, we can’t forget OG WOC makeup lines that have been there from the start. 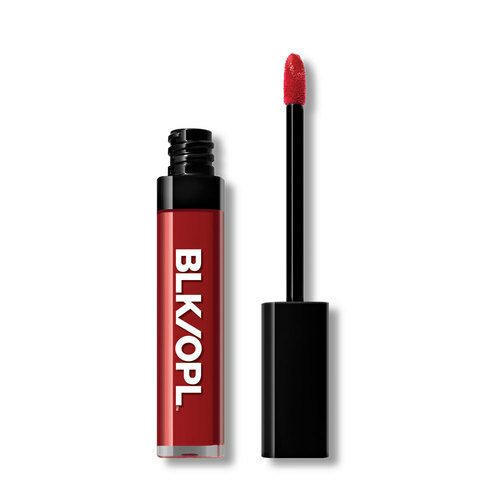 Case in point: Black Opal, which just got a makeover and a more minimal rebrand. 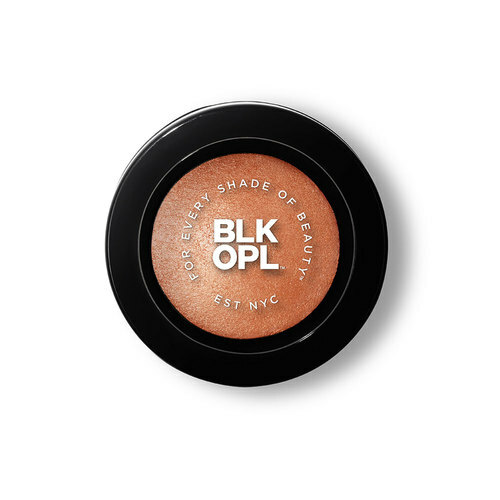 ICYDK, Black Opal is alive and well and a fave among black beauty vloggers and makeup artists. 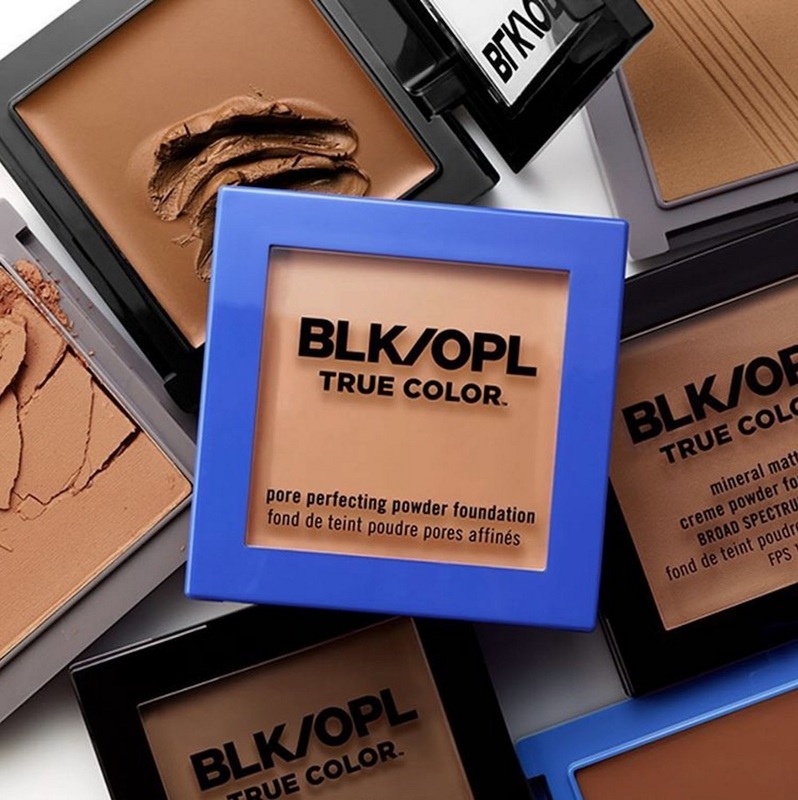 Expect to see more of the line in your local drugstore because Black Opal is back at it with a newly revamped look. Check out the glow up! The True Color Pore Perfecting Liquid Foundation ($10.95) got a makeover, too. Longtime fans needn’t worry — the formulas are still the same. (And it’s what’s on the inside that counts, right?) Some products did get name changes, though, so double check before you buy. Luckily Black Opal provided a complete cheat sheet to showcase all the changes, here. 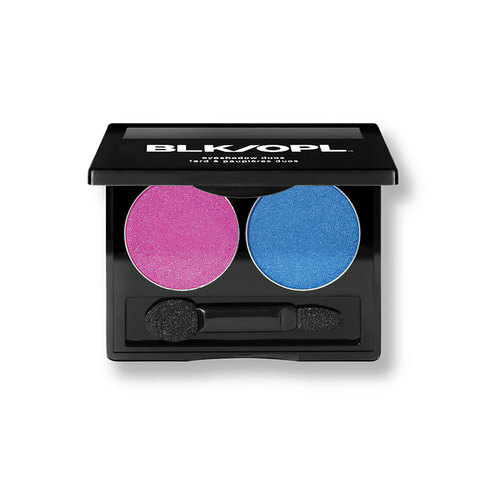 Keep an eye out for these summer makeup buys from Black Opal the next time you’re doing some drugstore shopping.